After Effects Version: CS3, CS4, CS5; File Size: 478mb; Requires Plugins: No; Resolution: 1280x720. A very unique flipping Coin in motion completing its position to rest revealing your LOGO . Simply replacing your Logo will take care of everything, because its procedural. Nothing complex. No plug ins were used. However, Cycorefx plugins should be installed. The coin is prerendered footage from the 3D application . Audio not included, but was especially made for this video by Okan akdeniz(Author from Audio Jungle) . Keywords: 3d, coin, dynamics, flip, footage, logo, motion, openers. 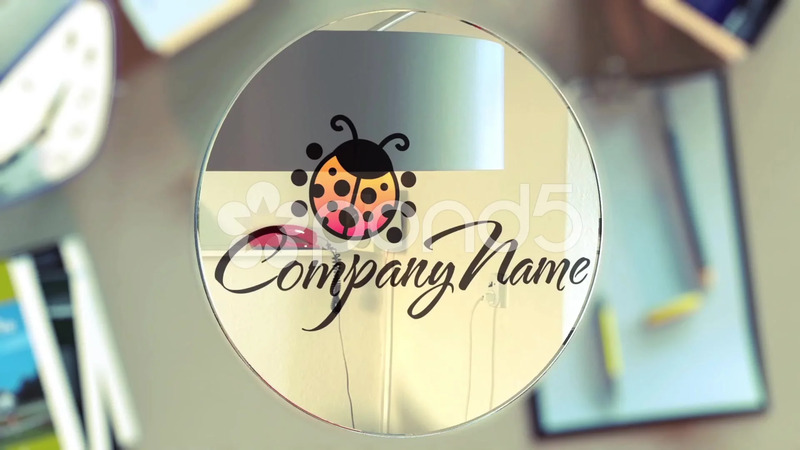 Design After Effects Project - VideoHive Coin Logo Reveal 336153 style in Adobe After Effects. Full details of After Effects Project - VideoHive Coin Logo Reveal 336153 for digital design and education. After Effects Project - VideoHive Coin Logo Reveal 336153 information, music or audio name, or anything related.